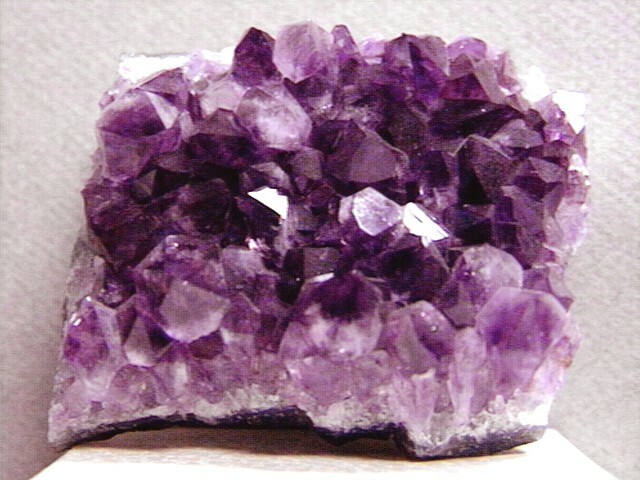 There are several powerful symbols of longevity, health and endurance in Feng shui theory. They can be used in the home or outside it. Do not overdo it, one or two are sufficient. The amount is not critical, important is the proper application. For the Chinese, the most powerful symbol of longevity is Sau is the god of longevity. It is usually shown in a yellow robe with a peach in his hand and a canteen on the shelf, where is the nectar of immortality. 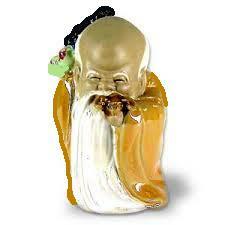 He is one of the three most popular Chinese deities. It may be in the form of a statue or a painting, and can be found in Chinese stores, mostly in the kit with the remaining two Gods: Fuk (wealth) and Onions (happiness), with which it forms a trinity of luck Fuk Luk Sau. Wu Lou, is a typical Chinese symbols of health. 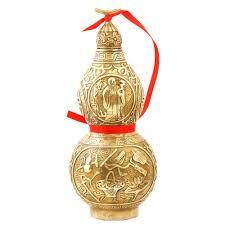 It is a flask with the nectar of immortality, which, besides health brings happiness and many blessings. 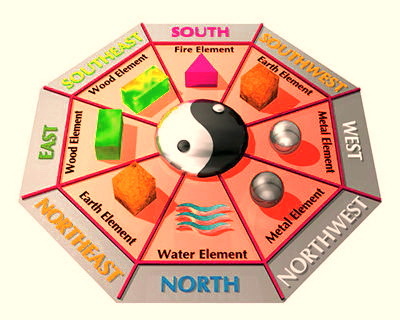 Its shape symbolizes the unity of heaven (upper part) and earth (bottom) and convenient it is to have anywhere in the home. If you have a patient at home, set the symbol next to the head of the bed will help recovery.